⠀ Rocking Riders: This Rookie Has Some Opinions! Tim Collins has been riding since 2004, learning to ride on his brother's motorcycle in a Carl's Junior parking lot. It didn't take long for him to receive the call from adventure, wondering where the heck he was. Traveling by motorcycle became his passion. Among other things, he has traveled across the US on a three-month, 20,000-mile journey, living out of his saddlebags. That's the trip that triggered his thirst for more and he has since made it his goal to travel the entire world, which he has been documenting on social media and on YouTube on the Forty Times Around channel. What's really neat about this YouTuber is that not only does he take us on his two-wheel adventures, but he also shares some pretty useful advice on bike maintenance, long-haul prep, camping with a bike, and so much more. 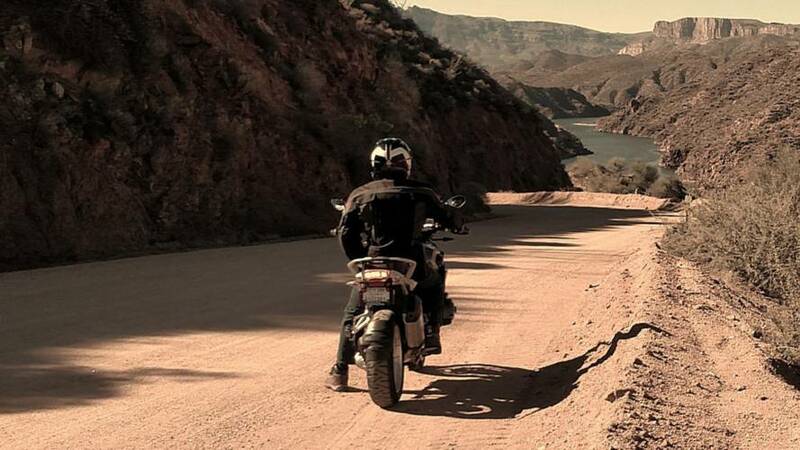 If you're planning to take a motorcycle road trip anytime soon, Forty Times Around is the one YouTube channel you should check out. Tim gives you the rundown on everything you'll need for a safe and satisfying trip—all you'll have left to do is pick a destination, and he even helps you with that with his National Parks reviews series. How to change the oil? Check. How to eat healthy on the road? Check. Bike-friendly camping recipes? Check. Ever heard of post-trip depression? Now you have. Tim also has a full blog in which he documents some of the content from his videos. He has also written a book, "The Longest Thirty Miles" and even offers consulting as a traveling expert. And if you like his stuff, you can even show your support on his Patreon page. Anybody else feels like leaving on a road trip this weekend?